Reunions are an important part of the U.S.  Naval Academy Alumni Association and Foundation mission of helping Academy alumni, family and friends maintain lifetime connections to the Academy, its traditions and each other. We are happy to help classes plan their reunions in any way that we can. Holly Powers, Associate Director, Alumni Class Programs, is standing by to assist with reunion planning from your first reunion committee meeting to the final execution of your events. Please contact Holly at 410-295-4017 or send an email to start your planning now! To receive updates by class mail please make sure that your Alumni Association membership account information is up to date. Be sure to check current Yard access identification requirements prior to your return to the Academy. 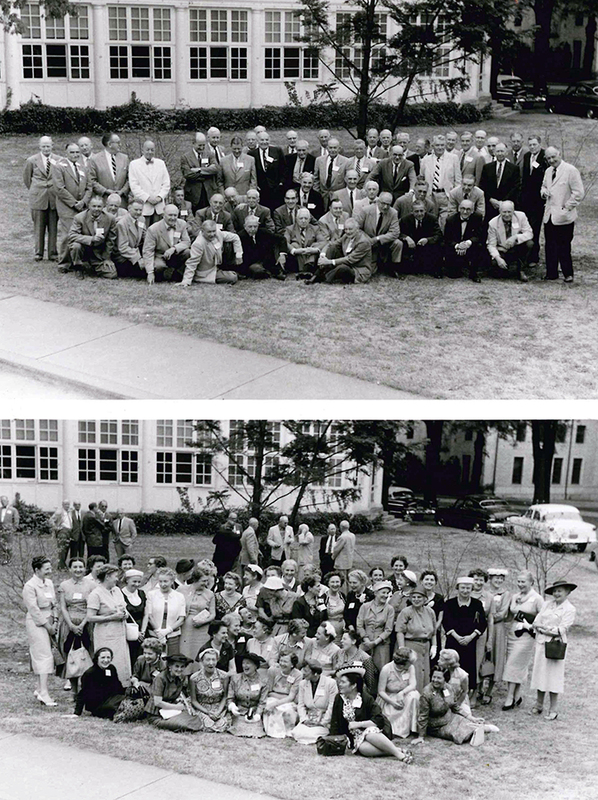 Ship Reunions: Find out about any upcoming reunions here.